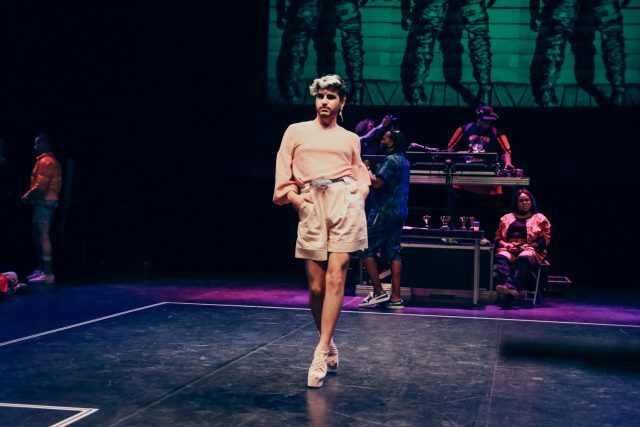 Coming from the queer black and latin underground culture of New York over 50 years ago the Ball Culture took a long time to finally arrive in good old Berlin. 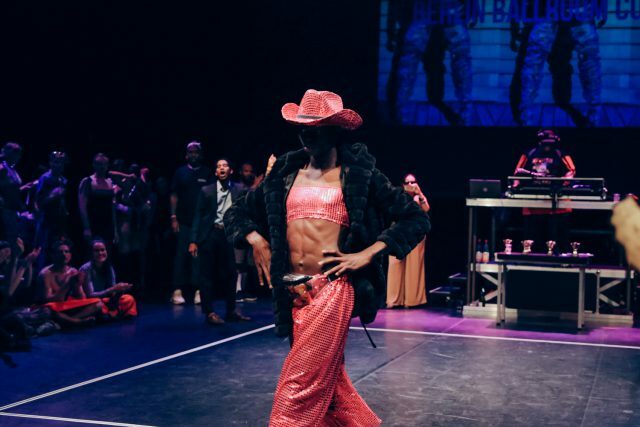 Thanks to the famous Paris Is Burning documentary and – yes, maybe also because of that one Madonna song – the Ballroom Community and more specifically one of its disciplines – Voguing – have surfaced from the subculture into the mainstream, also spreading the concept into many major cities in the world. 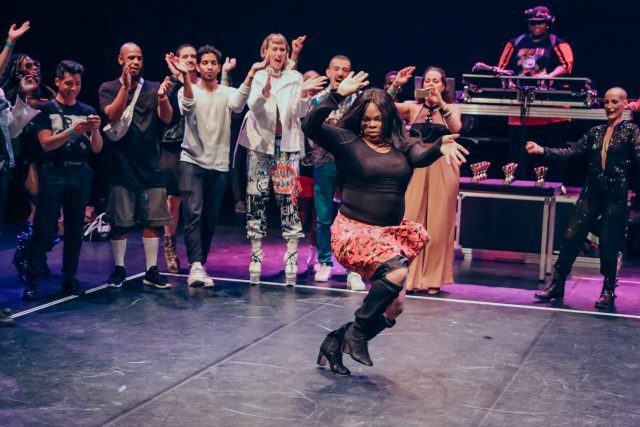 Learn more about the history of voguing in this earlier iHeart feature. 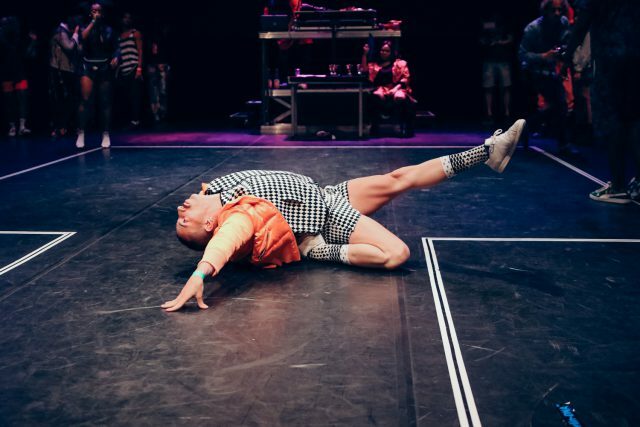 In Berlin, one of the major independent theaters has embraced the local Ball Culture inviting it onto its stage. 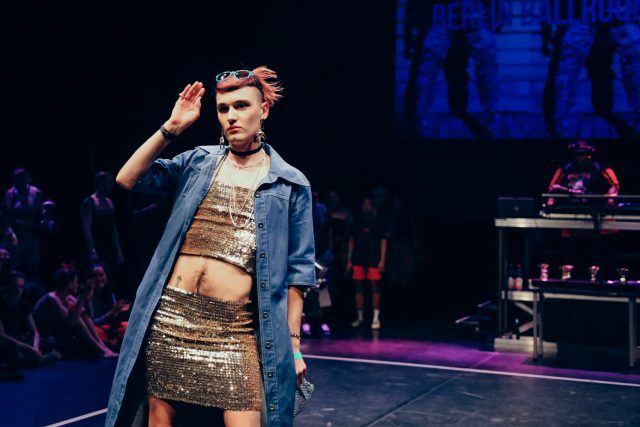 Together with the Berlin Ballroom Community, the Hebbel Am Ufer manages to successfully melt the intimate world of Ballrooms with the extroverted world of performance art. 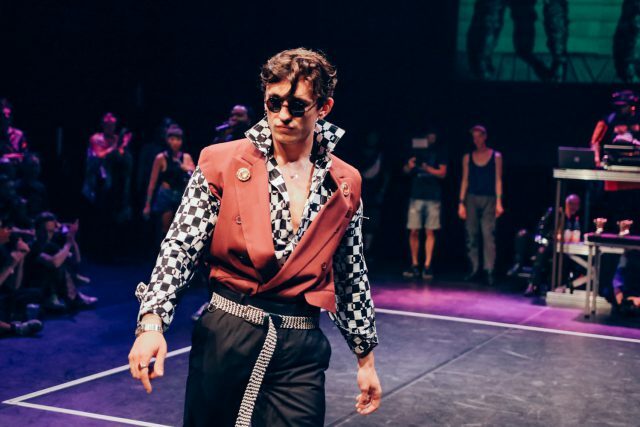 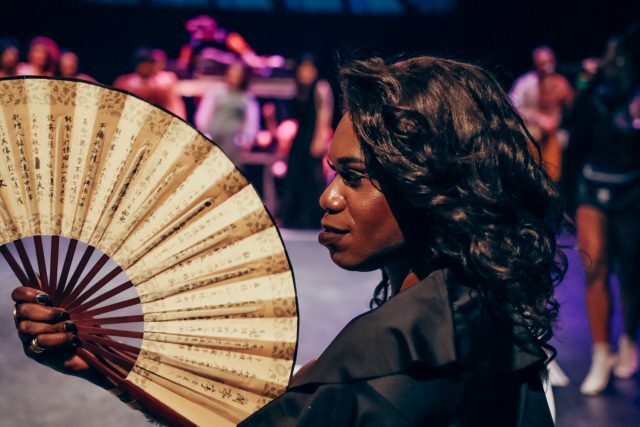 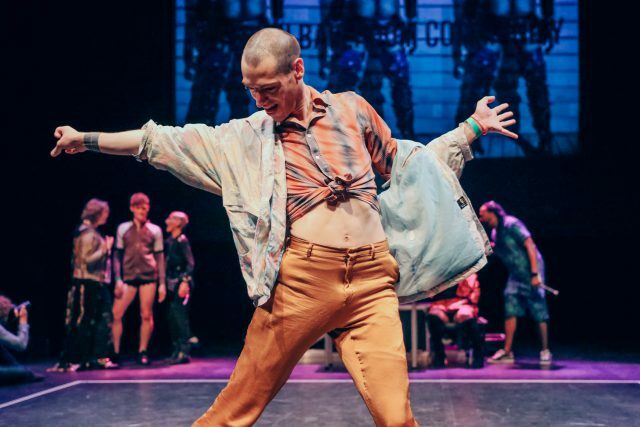 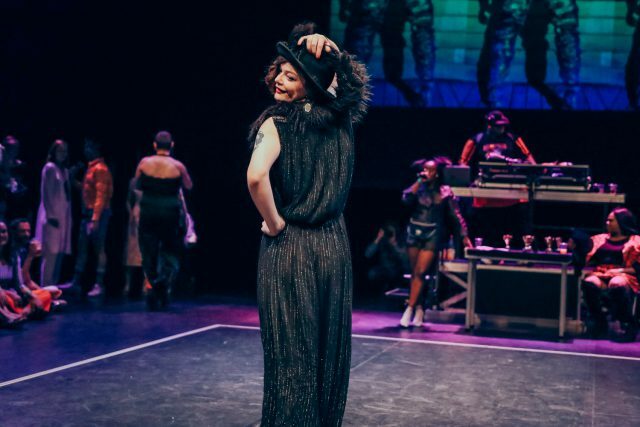 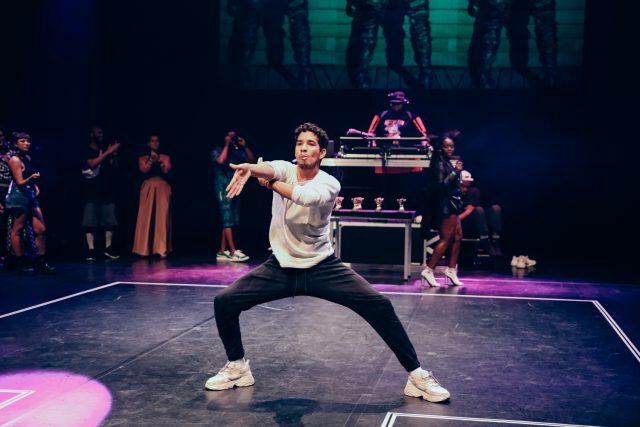 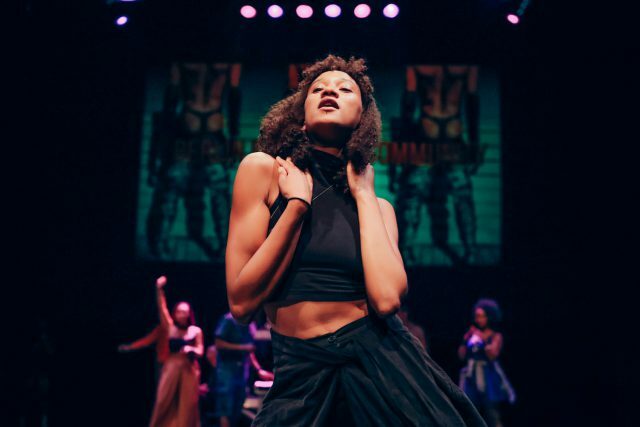 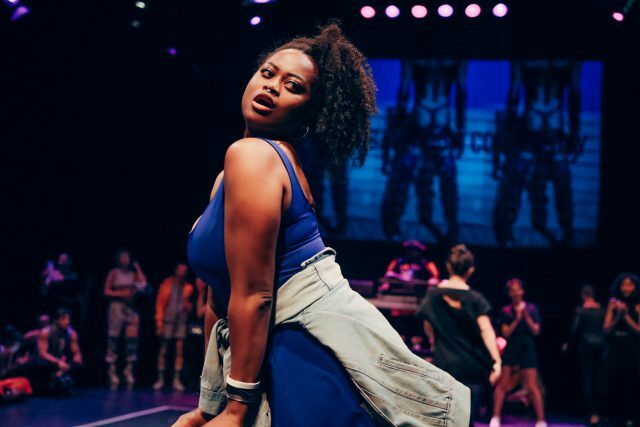 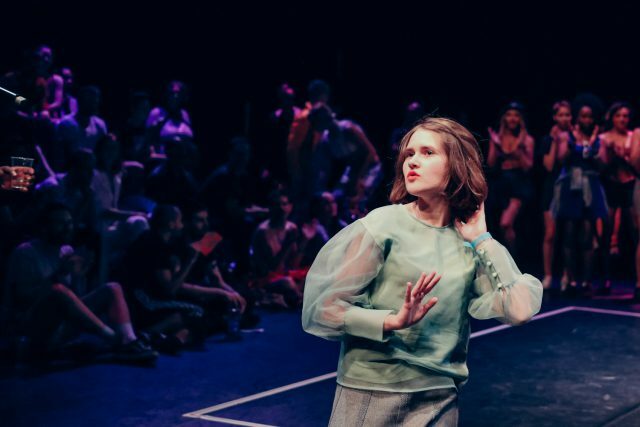 It’s a fantastic spectacle that let’s a wider audience get a peek into an otherwise quite private world, encouraging people who are curious about Voguing to join a House or even form a new one. 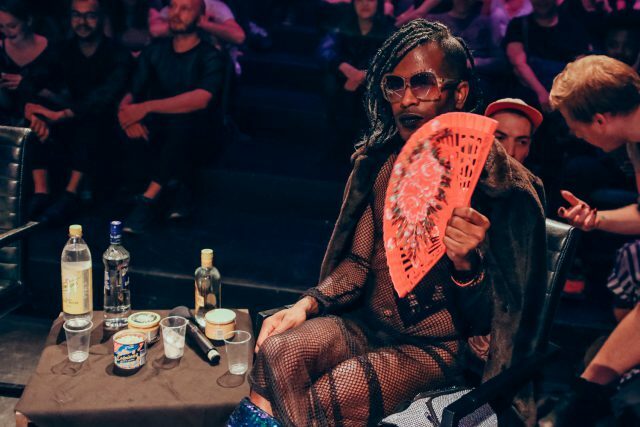 Berlin already has a couple of “Houses” which is how a group of Voguers is called that form a fabulous little family. 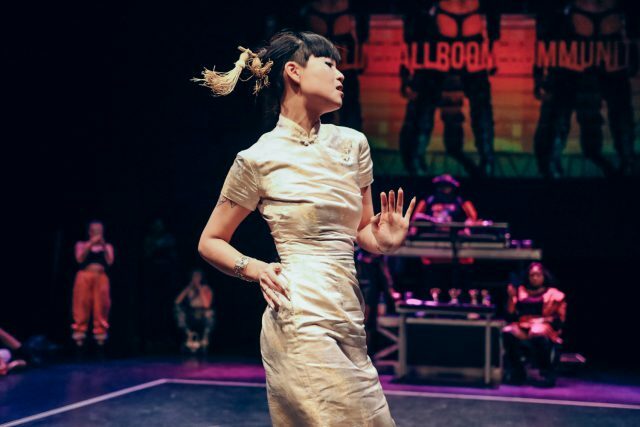 This past Saturday we had the chance to join the Opulence Ball at HAU2 and of course, we wouldn’t miss the opportunity to take a couple of photos and animated GIFs. 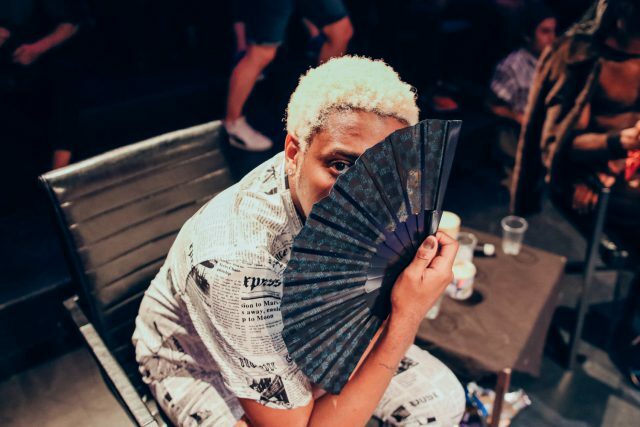 Enjoy the show! 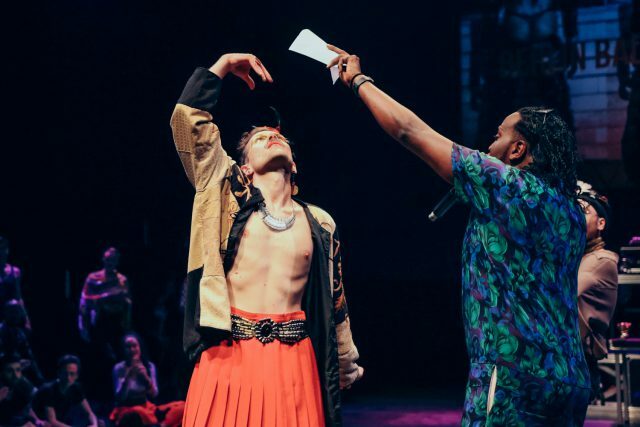 To see more photos of the voguing competition and the after party at HAU2 click on to page 2!